We are engaged in offering high grade Quartz Powder, which are the strategic raw materials for the high-tech industry. Silica glass melted out of high purity quartz offers a wide range of exceptional optical, mechanical and thermal properties which are essential for manufacturing many high-tech products in areas such as semi-conductor technologies, high temperature lamp tubing, telecommunications and optics. 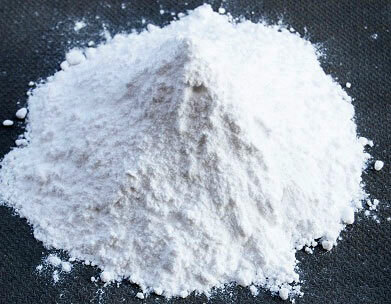 The high purity Quartz Powder can be applied as crucibles for semi conductor and solar, optical halogen lamps, quartz wool, quartz glass, fillers and silicon metal and refractory. © Copyright 2012. R. K. Phosphates Pvt. Ltd.